Bay Area Planner Girls unite!! 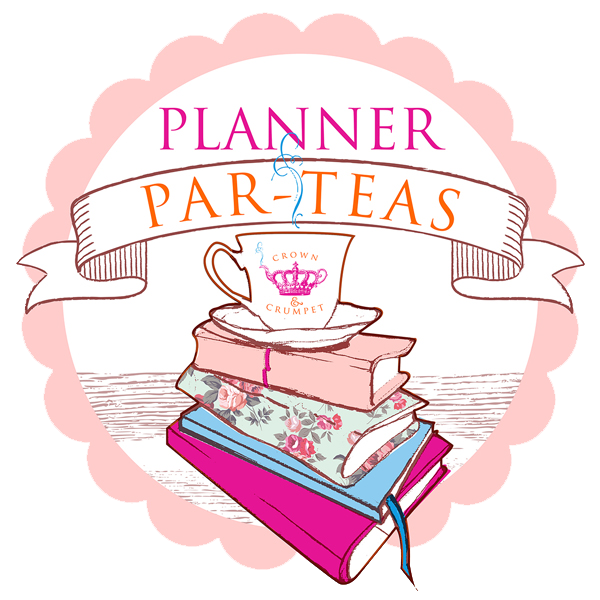 Do you love Afternoon Tea and Planning? Would you love to plan out your day, your week or month while hanging out with a cool group of gals, sipping tea, eating scones and treats and nattering all things planning? Perhaps you are new to planning and you are looking for your peeps in this fun, wacky planner world? (Only wacky to those that don’t plan!) Join us on the last Sunday of every month from 3:30 to 5:30 in our private party room for a buffet of Afternoon Tea, a place at our communal table with room to spread all your planner goodies out and get to work! The price of $25.00 includes Afternoon Tea, lashings of tea or coffee or hot chocolate, plus a party favour and little surprises and we do a little gift exchange too! Ring us or text us to reserve a place at the table! Reservations and Pre-Payment is required. We do “a Lucky Dip”, so bring some fun planner items all wrapped pretty and see what you might get in return! We sometimes have to change the date due to some unforeseen circumstance but will let you know in advance. There is always a reminder on our Instagram and Facebook two weeks in advance.